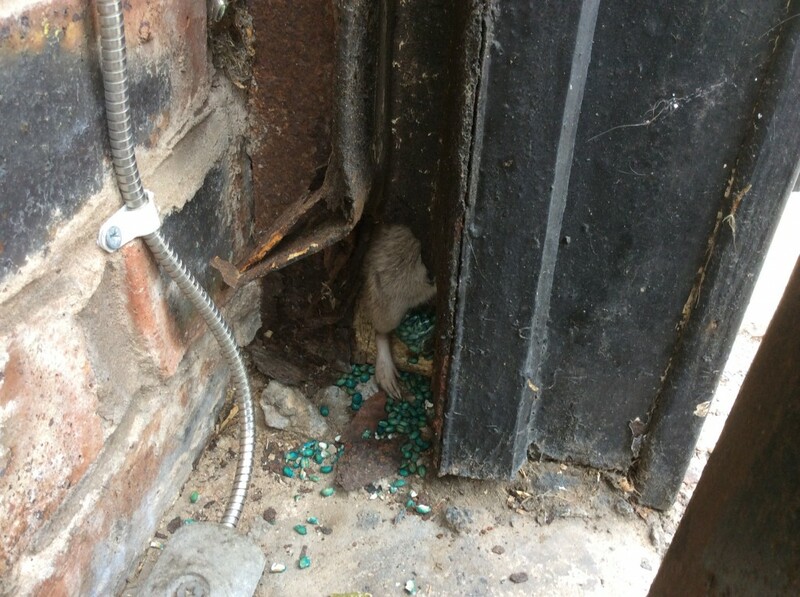 A customer was having issues with rats entering the front of his shops signage. They were going up inside the stanchions and nesting in the boards at the top. With the signage baited it wasn’t long before the rats ceased being an issue.